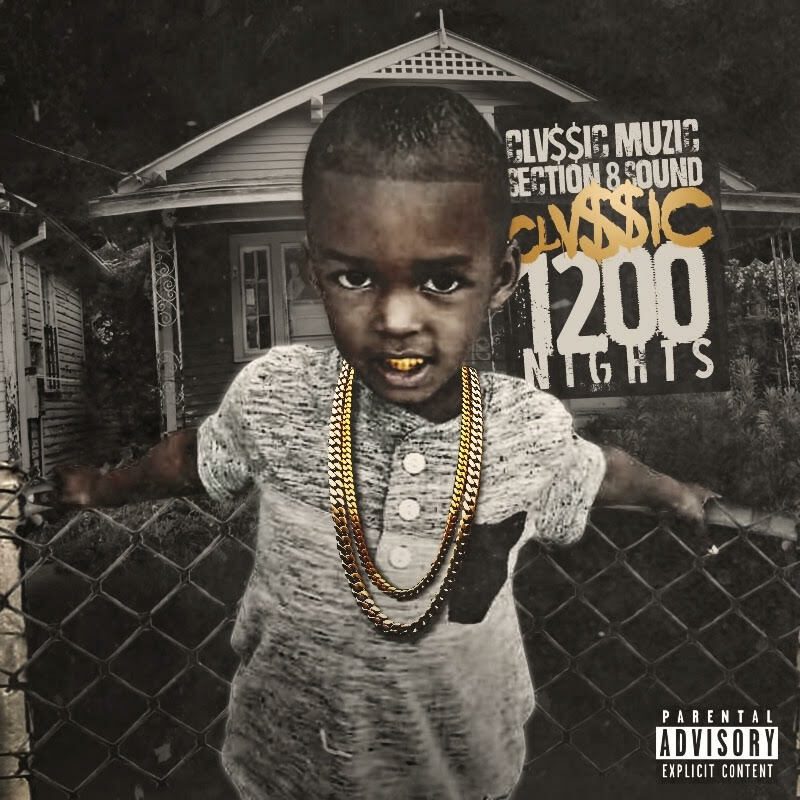 Clvssic has unloaded his 13-track project 1200 Nights in its entirety. With a lone feature from Special K, and hard-hitting production from a variety of producers, Clvssic puts his real-life experiences on wax and lets those messages seep throughout the project. Expect a slew of new content to arrive early 2017 and throughout all of next year. 1200 Nights is just the start.